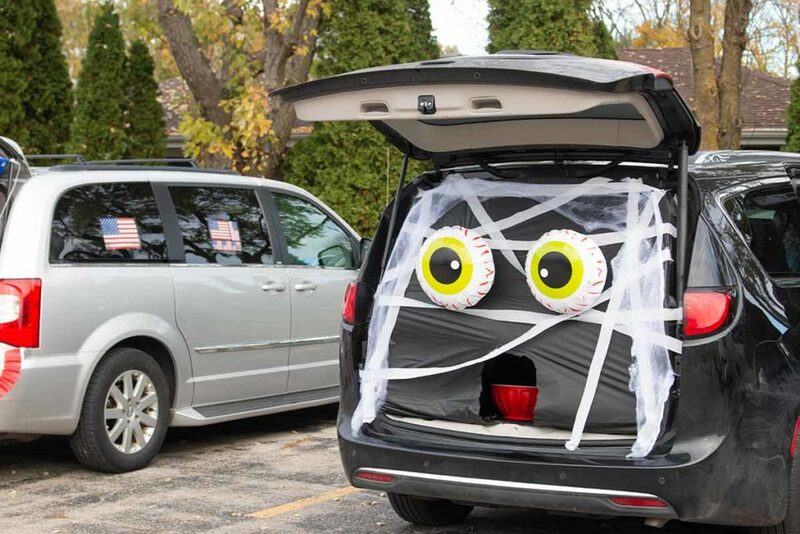 Everything you need for a happy Halloween from Green Bay to Appleton all in one spot! 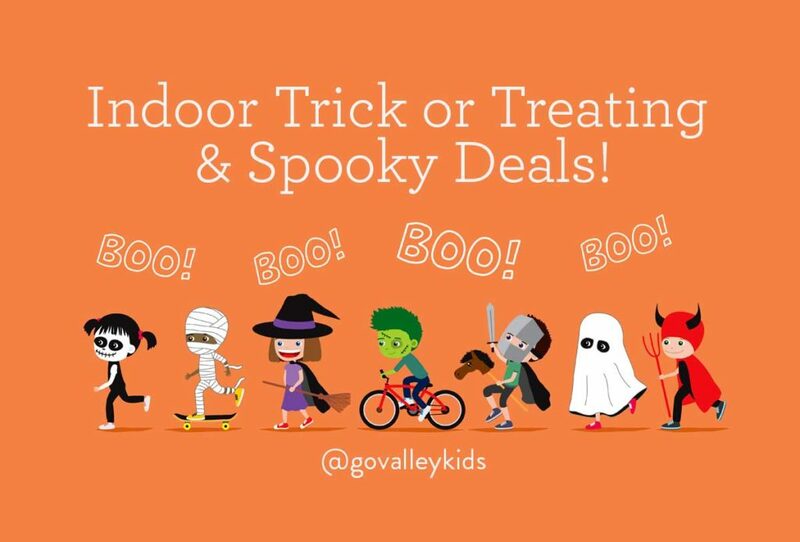 Trick or treat, activities, trunk or treat, deals and more for 2018! 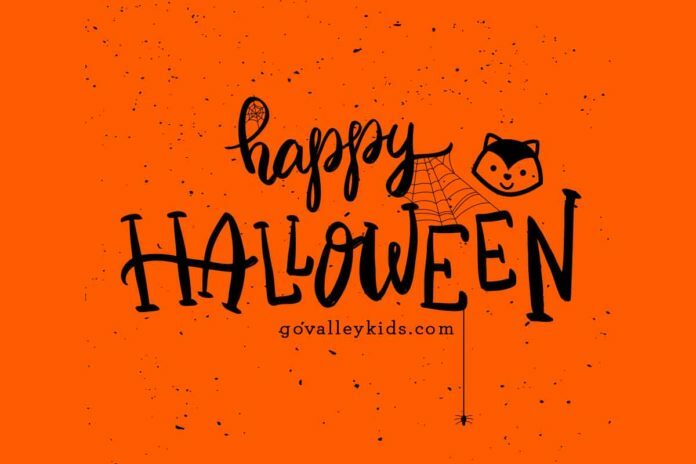 Happy Halloween from Go Valley Kids! Find the right time to head out on your streets to scare up some candy! If the weather is the trickiest part this year, here are some spots to stay warm and dry! Grab a deal for dinner and you’re set! Trunk or treats are awesome for little kids! 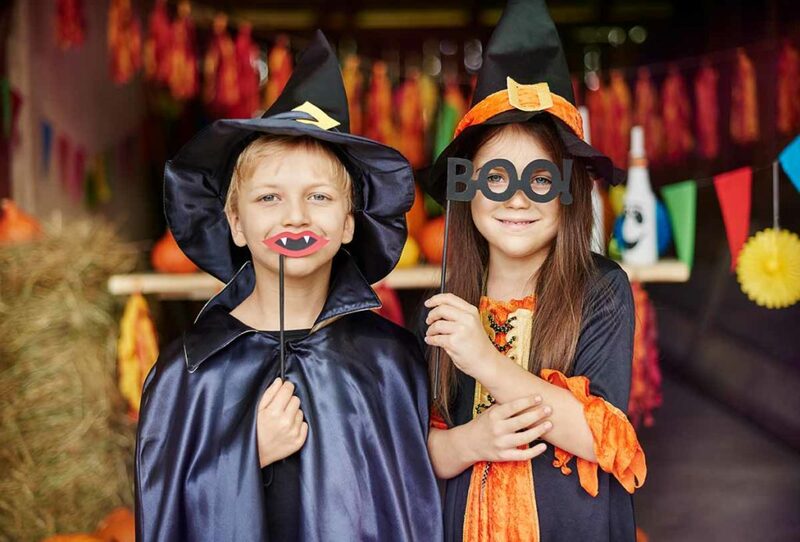 There’s so much to do in the area beyond trick or treat! Find some scary or not-too-scary fun for your whole family! 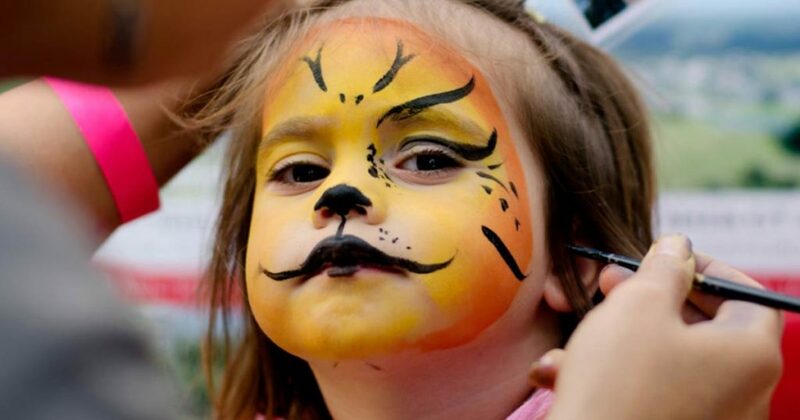 Our libraries do a great job of offering fun events for the season! Check out a movie, storytime, or library Halloween celebration! Not sure what to do with all the extra candy? Check out these dentists that can help you out! Previous articleLuv 2 Play – Appleton’s Newest Fun Spot! Next articleDoughlicious – Edible Cookie Dough Treats & More!